The Mamanuca Islands are a volcanic archipelago consisting of approximately 20 islands. They are located west of Viti Levu and south of the Yasawa Islands. 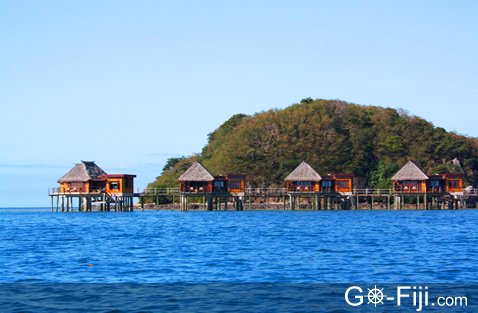 Almost half of Fiji's resorts are located in the Mamanucas, a testimony to the beauty of these islands. Tropical palm-fringed white-sand beaches, warm turquoise waters and fringing coral reefs are a draw to visitors from around the world. The snorkeling and diving conditions are excellent here. 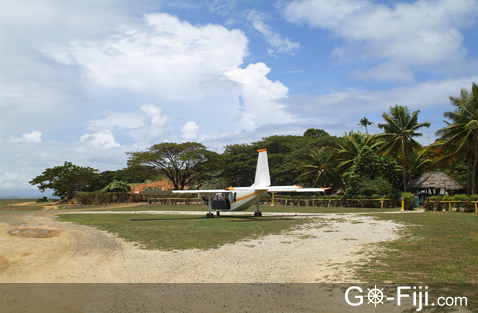 Most visitors arrive in the Mamanucas either by boat or plane from Nadi. 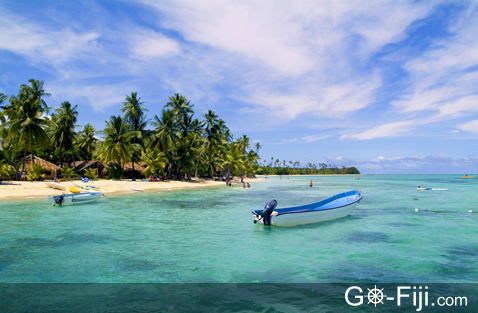 This is the largest island in the Mamanuca Group. There are a handful of resorts here, and guests can enjoy a variety of activities, including snorkeling, boating and sightseeing. At low tide, you can wade from Malolo to neighboring Malolo Lailai (Little Malolo) Island. The island of Malolo Lailai (Little Malolo), also known as Plantation Island, is the second largest island and most developed in the Mamanucas and is the center of the Mamanucas’ tourism industry. Along with three lovely resorts, you can find a variety of other facilities, such as a marina, a dive shop, a nine-hole golf course, as well as groceries, restaurants and cafés. 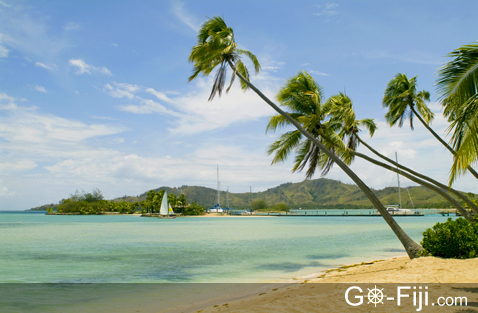 The lagoon near one of the island’s resorts, the Musket Cove Resort, is also a haven for visiting yachts. The island of Wadigi is a tiny but beautiful and private place. You basically have to rent the entire island to stay here. There is one three-suite resort which has room for up to six guests. Wadigi has been listed in Condé Nast Traveler's "Top Thirty Private Villas in the World." This is the ideal island if you’ve ever dreamed of having an island with luxurious facilities all to yourself. Tokoriki Island is ideal for those looking to escape in the Mamanucas. 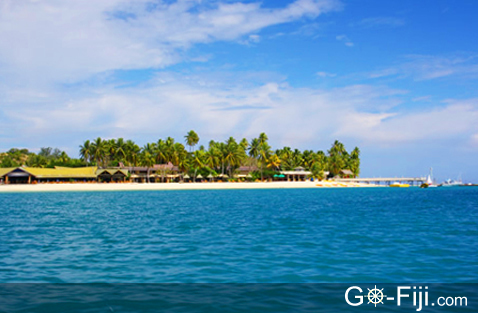 This island is the most remote and farthest away from Nadi, ideal if you're looking for privacy and seclusion. If you have seen the movie Cast Away (2000) starring Tom Hanks, then you're already familiar with uninhabited Monuriki Island. Unspoiled white-sand beaches, an emerald lagoon, lush hills and steep sea cliffs on one side characterize this small island. 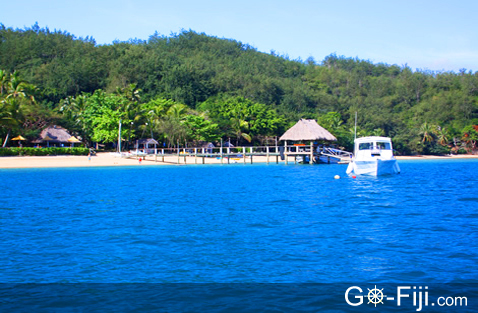 Day cruises from Nadi and some of the neighboring Mamanuca Islands are offered. The Mamanuca Islands are very beautiful, and for many people they are what a typical South Pacific island looks like in their imagination – white-sand beaches surrounded by coconut palms and turquoise waters. Another bonus of the Mamanucas is that they lie in the lee of neighboring Viti Levu, which means that they are sunny on most days of the year, perfect for vacationers looking to enjoy outdoor activities. Some of the finest diving, surfing and game fishing spots are located here, and the Mamanucas are also a magnet for yachties. However, if you're interested in traditional Fijian culture and would like to visit traditional villages, you won't find much of this in the Mamanuca Islands, which primarily feature tourist infrastructure and facilities. Also, if you're interested in doing some hiking and exploring, there are more opportunities for these activities on the larger Yasawa Islands or on Viti Levu or Vanua Levu. But if the beach and a variety of water activities is what you're looking for, then the Mamanucas are a dream come true.